Health and safety guidance is covered as well as skin conditions, skin analysis and advice about different skin types as well as guidance as to which type of product is suitable for use. All modules and examinations are completed online with full online support available. 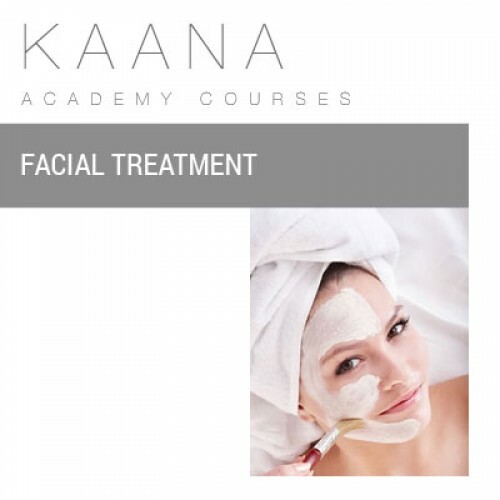 On completion of the course, successful students will receive a GTi certificate in Facial Treatment.